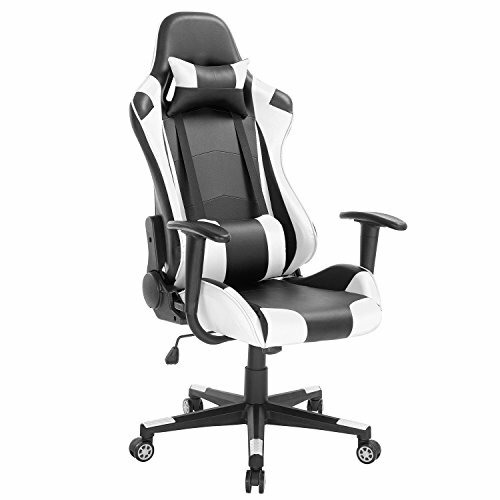 Function:The whole gaming chair can rocked back and forth which is suitable for napping and seating during busy working days and wonderful experience in intense gaming moment. If you have any questions about this product by Modern-depo, contact us by completing and submitting the form below. If you are looking for a specif part number, please include it with your message.